Apple will call the smartphones the iPhone 8 and iPhone 8 Plus (for the two LCD devices), and iPhone X (for the OLED model). 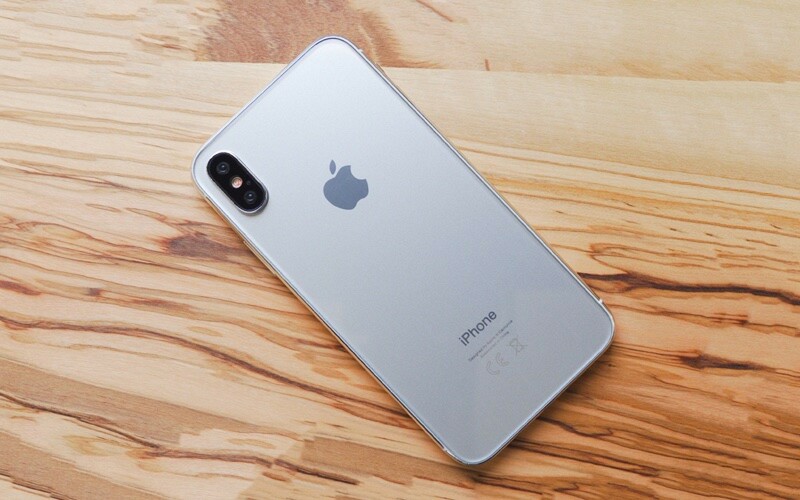 These names will replace the iPhone 7s, iPhone 7s Plus, and iPhone 8 monikers that have been attached to each respective model over the past few months. In their website, Apple had put a message: Apple Special Event Join us here September 12 at 10 a.m. PDT to watch the keynote, the first-ever event at the Steve Jobs Theater.